Find a vacation home to rent in Ringsaker Municipality from our list of vacation rental properties. Campaya has over 56 vacation homes available in Ringsaker Municipality, which give you the possibility to locate a unique accommodation in Ringsaker Municipality which completes your check-list in search for the perfect self catering vacation apartments in Ringsaker Municipality or vacation villas in Ringsaker Municipality. Nice cabin with that extra homely feeling located on Rømåsen. Charming holiday home at Rømåsen. The cabin area is located close to the center of Sjusjøen. This is the perfect holiday home for those who want a warm and homely feeling. Nice cottage located on Storåsen. Here we have a beautiful view, and a short way to hiking trails. Nice holiday home in Birkebeinerbakken at Sjusjøen. 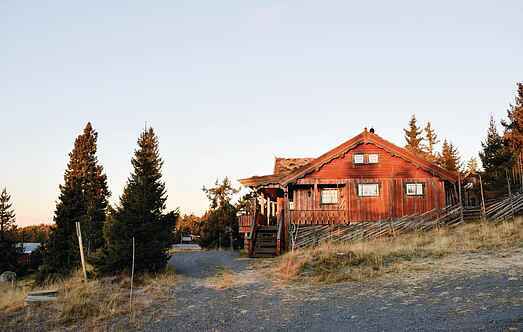 With panoramic views over the mountain plateau of Hedmark all the way to Jotunheimen. Cozy log apartment in the center of Sjusjøen. Only 50 meters to the groomed cross country trails. If you prefer alpine skiing the pists in Natrudstilen are only a short drive away. Beautiful cabin only 100 meters from Sjusjøen Cross Country arena. Luxurious holiday home in a prime location at Storåsen in Sjusjøen. The quiet surroundings and splendid view make this cabin perfect for a peacefull & relaxing vacation. This large wooden villa of a high standard is located between Hamar, Gjøvik and Lillehammer and offers a panoramic view of the surrounding areas. Charming holiday home at Rømåsen cabin area. Good hiking possibilities all year around. Welcome to this lovely cabin with a perfect location at Sjusjøen. Nice apartment in Sjusjøen. The owner of this apartment is an exceptional ski instructor, who offers lessons on request. Payment by agreement with the houseowner. 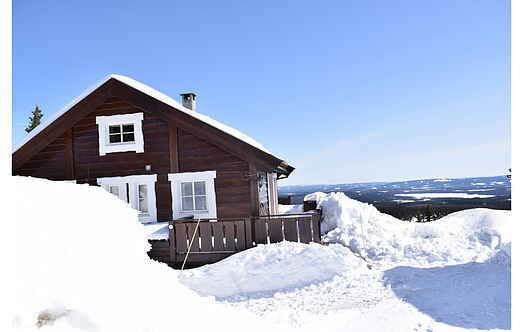 Charming holiday home in Sjusjøen center.Just outside the cabin you will find marked hiking trails. here you can walk for days and you will still be suprised over how nice Sjusjøen is. Welcome to this great and modern cabin. The cabin contains a spacious storage room, hallway, bedrooms with both double bed and bunk bed, bathroom with shower enclosure and washing machine.